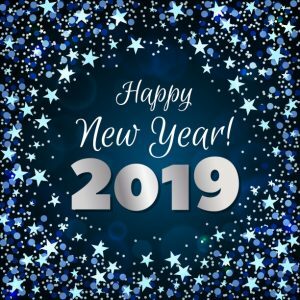 Maximum Vending > Blog > Miscellaneous > Happy New Year, Welcome to 2019! Happy New Year! Thanks to you, our loyal customers, 2018 was a very successful year for us. This last year we were able to exceed our sales and customer service goals, and we also expanded the types of services we offer. We were able to reduce our average response time for service calls, helping us to get to your vending machine service calls faster and reducing downtime for your machines. We would like to take this opportunity to thank all of our customers (some of whom have been with us since we first started offering our vending services) and to offer a welcome to our new customers. We look forward to continuing to serve you all in 2019. Thank you so much, and we wish you a happy and prosperous year!